You’ll find St Austell’s finest filling Cornwall’s pubs, bars and supermarkets, as well as across the UK and overseas! With such demand, it is unsurprising St Austell’s is one of Cornwall’s largest employers – over 1,000 full- and part-time employees work for this brewing company. Of these employees, 300 work as part of the brewing, distribution and head office and the other 700 are pouring the pints and serving patrons in St Austell Brewery’s pubs, hotels and inns. It all began back in 1990, in a farmhouse in Devon’s Blackdown Hills. 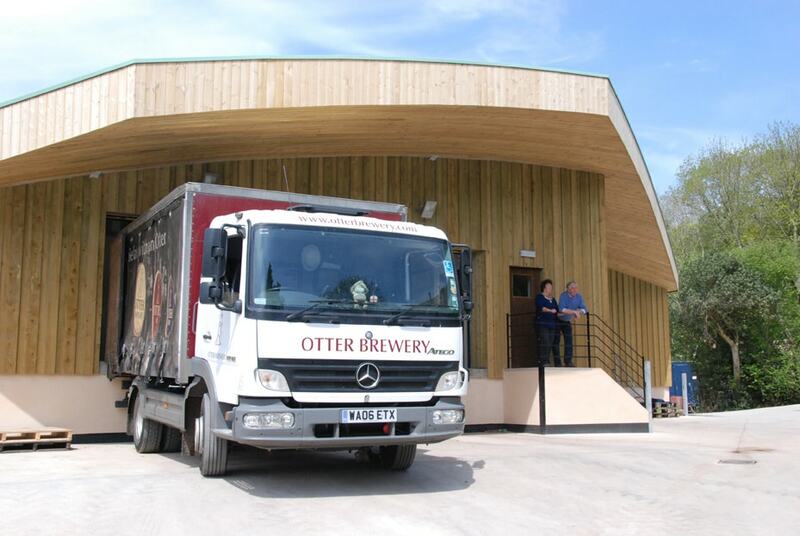 Now Otter Brewery is host to one of the finest southwestern brewery tours, demonstrating how their delicious ciders, ales, lagers and bitters are created and distributed to various local pubs. The whole family have been involved in developing Otter’s award-winning range of beers, meaning all growth has been organic and they remain family run to this day! Since changing their name in 2008, from Topsham & Exminster Brewery to Exeter Brewery, this company has expanded rapidly, and their brew house is busier than ever! Moving to a new venue, Cowley Bridge Road, Exeter Brewery now have the capacity to host curry nights every last Friday of the month, a retail shop (selling beers, gift packs, glasses and Exeter Brewery polo and long sleeved shirts), and a tap-room bar that opens from 5–11pm. Another Cornish brewery, Verdant, started back in 2014. Starting out as home brewers, Verdant wanted to create tipples that they enjoyed, specifically juicy, hoppy, vegan, unfiltered beers. It seems the brewers weren’t the only ones who enjoy their hoppy pales, IPAs or DIPAs – you can find Verdant in pubs, bars, and restaurants all over the UK. 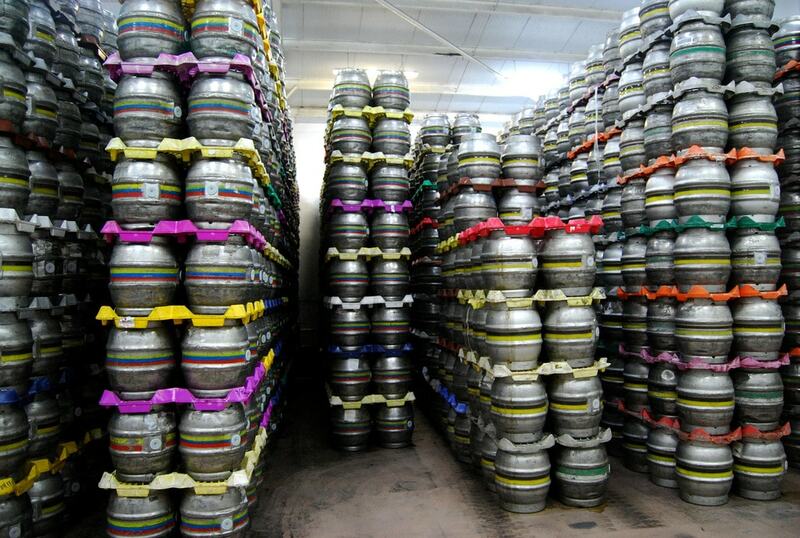 Palmers Brewery is among the UK’s very best small independent brewers, and have brewing since 1794! 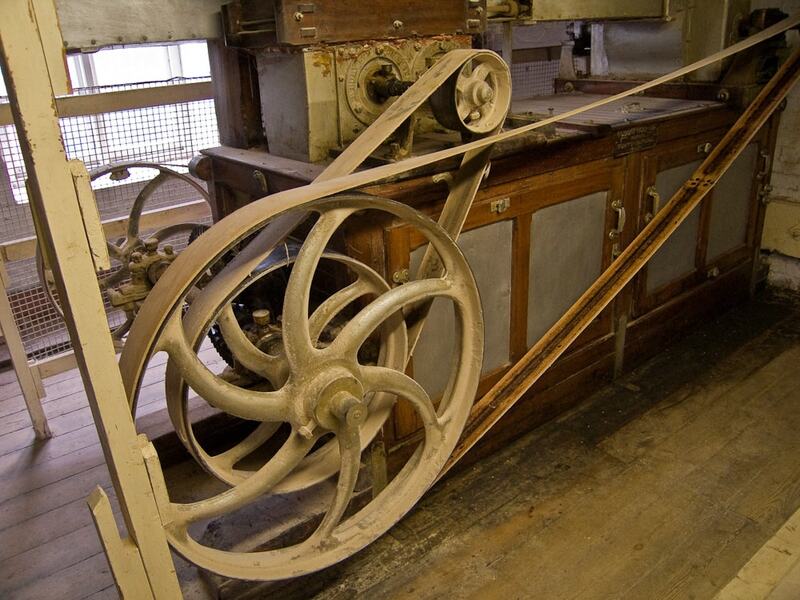 They host very popular guided tours, lasting 2 hours, which are available from Easter to the end of October. Ensure you pre-book to avoid disappointment and to get yourselves a real hands-on look at how these award-winning ales are made. Piddle, set in Piddlehinton, take their brewing much more seriously than their name would suggest. If you can’t find them on tap in your local, why not buy yourself a box, crate or cask of your favourite cider, lager or some Piddle merchandise off their website? Failing that, Piddle often make appearances at local festivals, so you can expect to see them at Dorset Seafood Festival, the Dorset Knob Throwing festival and many more! Firebrand brewery is situated at Trenarrett Farm, Launceston, in a converted milking parlour. Firebrand live by the motto ‘craft beer brewed the way we like it’, and you can tell each pint is made with as much TLC as the last. Their online shop stocks cans, cases and bottles of the Firebrand product. Their most-renowned beer, Graffiti IPA, has been praised by the likes of FHM and the Society of Independent Brewers (SIBA), who named it the Strong Bitters Regional Gold Award winner. Found by Peter Austin, dubbed ‘The Father of British Micro-Brewing’, back in 1978, Ringwood brewery is now able to produce around 40,000 barrels of its quality craft ales, and boasts the title of leading Free Trade ale brewer in Solent. If you haven’t tried a drop of Ringwood, never fear – you can visit the online shop and place an order, go down and have a tour or find a local pub who will have it on tap ready and waiting for you!